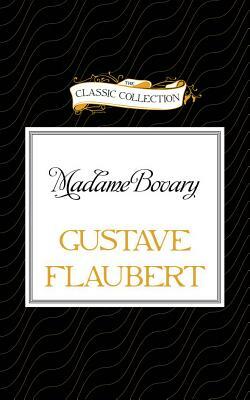 Flaubert's debut novel Madame Bovary scandalized its readers when it was first published in 1857. Today, it remains unsurpassed in its unveiling of character and society. Emma Bovary, a doctor's wife, seeks to escape her dull life through having extra-marital affairs. Little does she know that her search for the glamour and romance which her provincial life cannot afford will ultimately lead to her personal corruption and downfall.